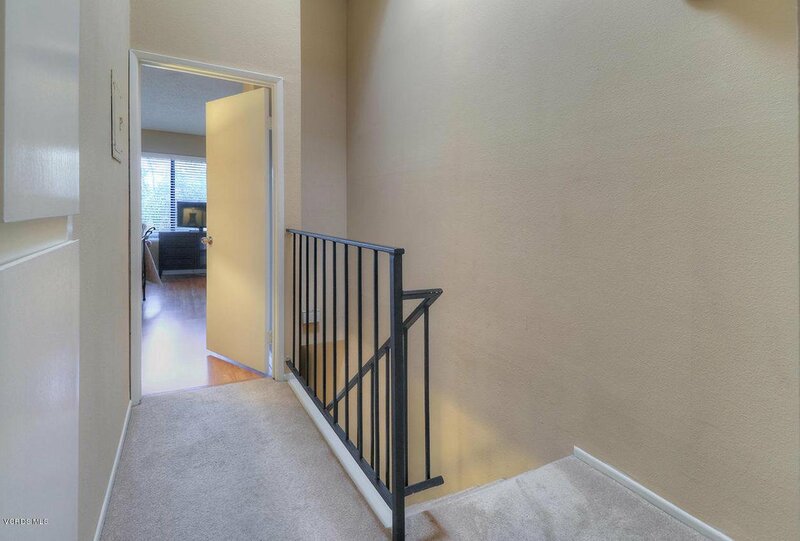 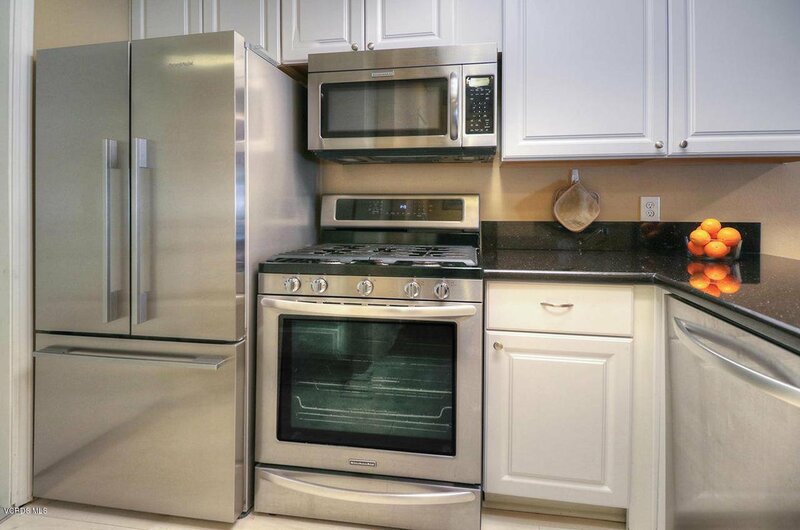 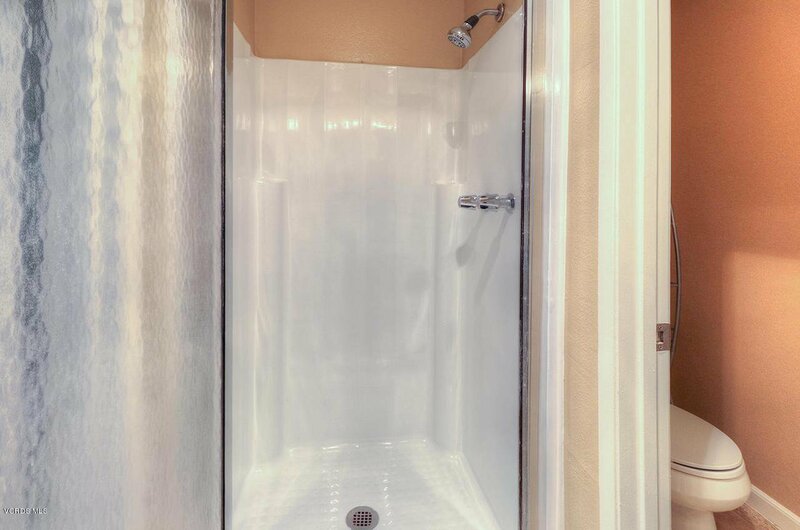 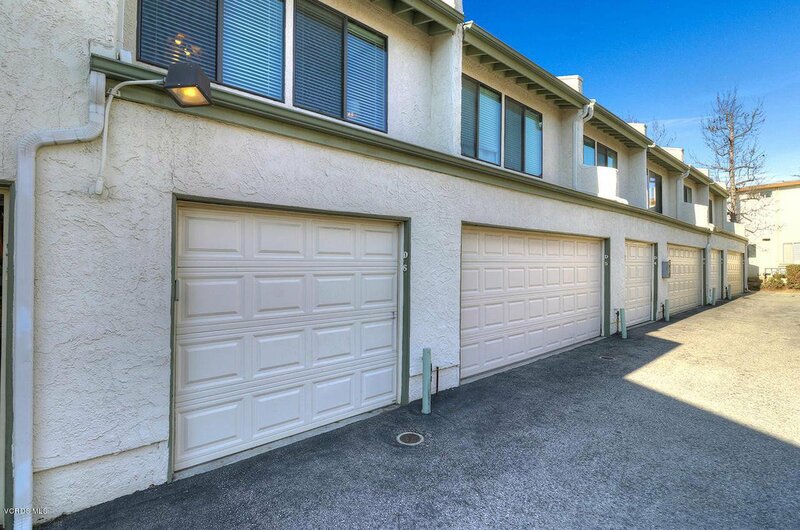 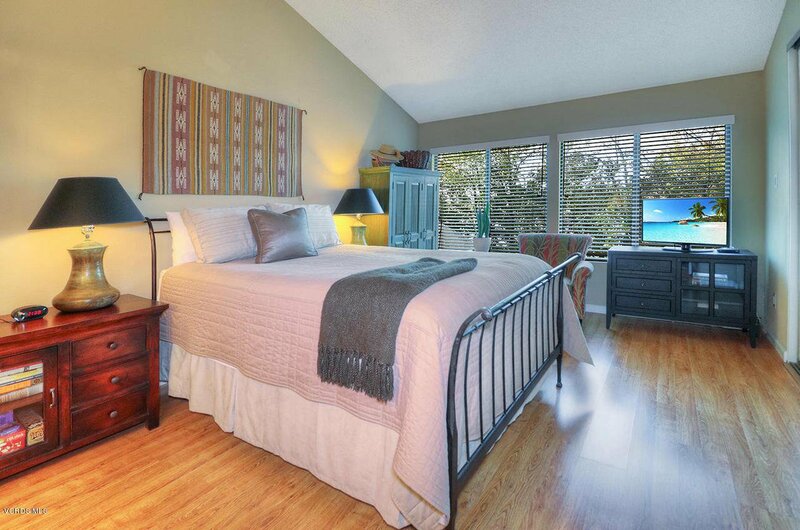 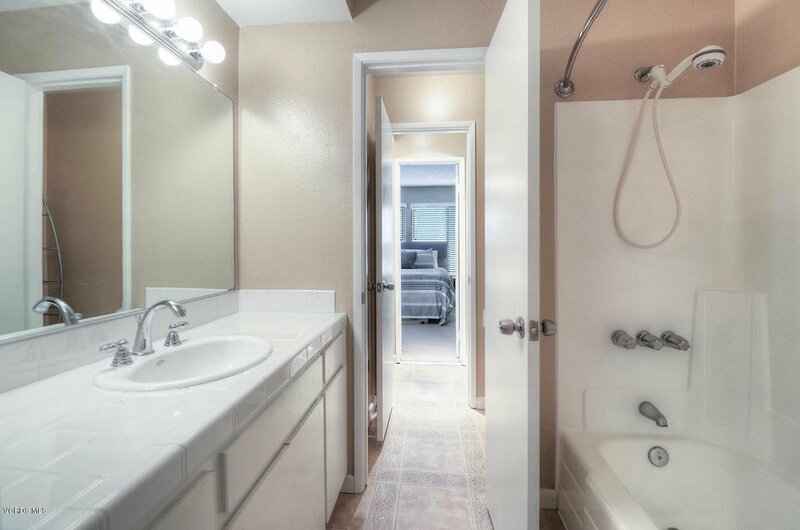 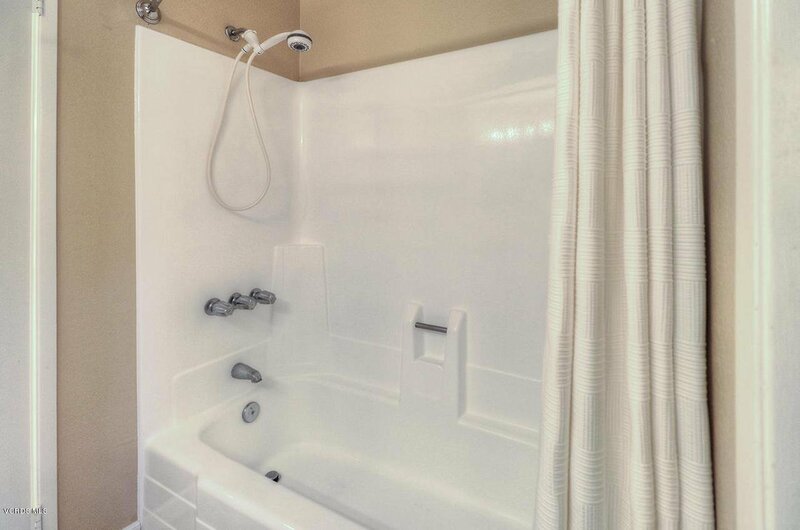 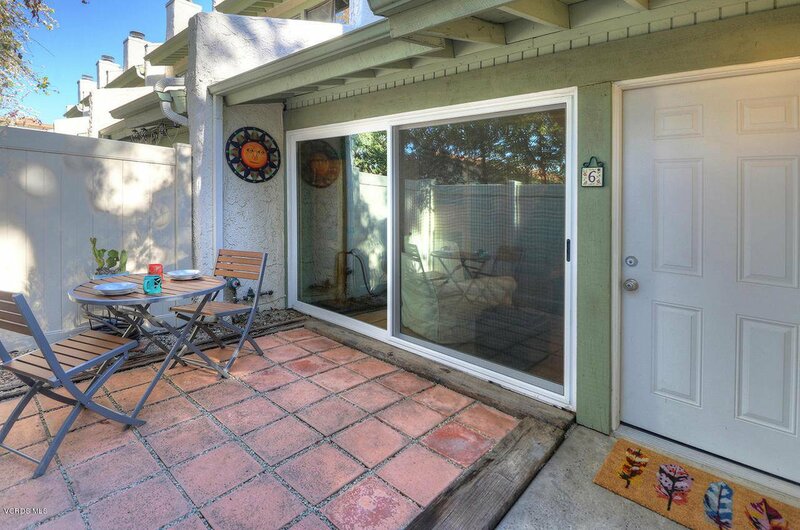 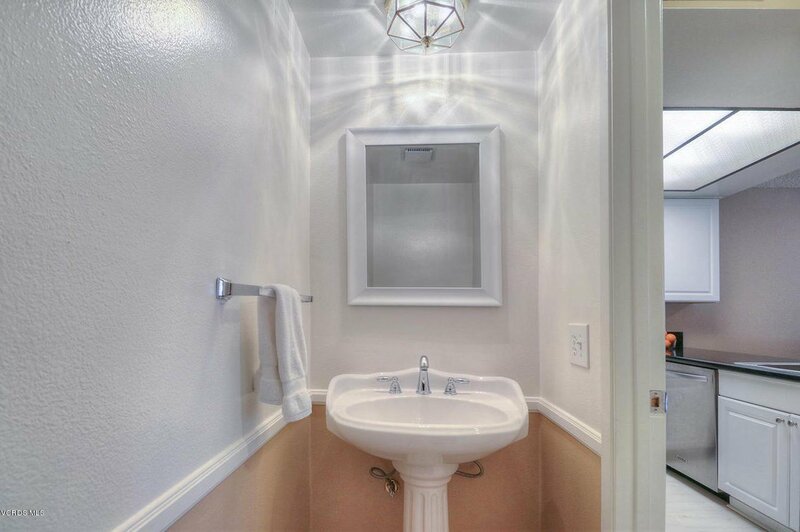 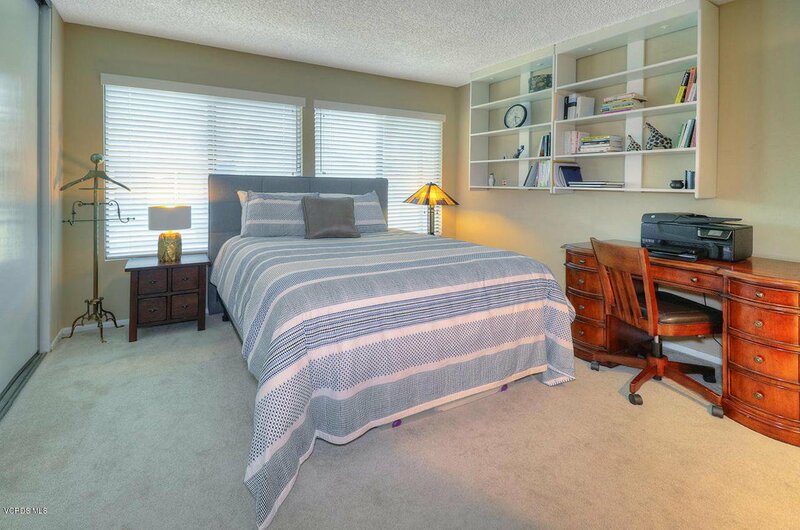 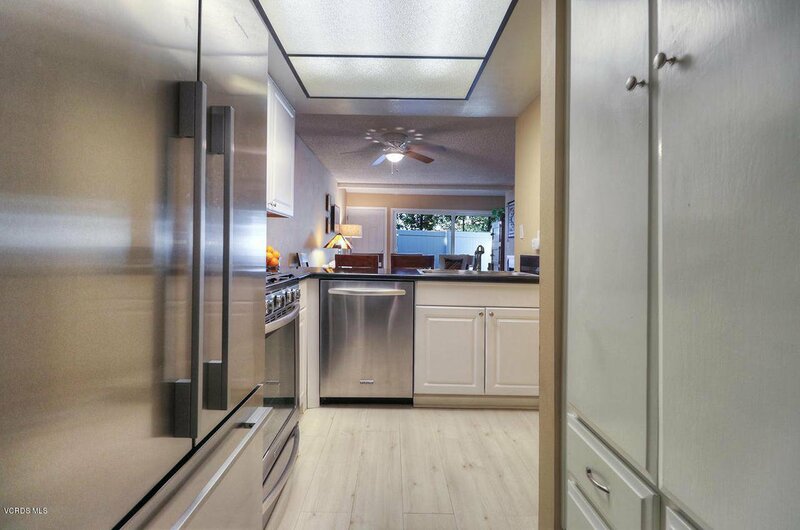 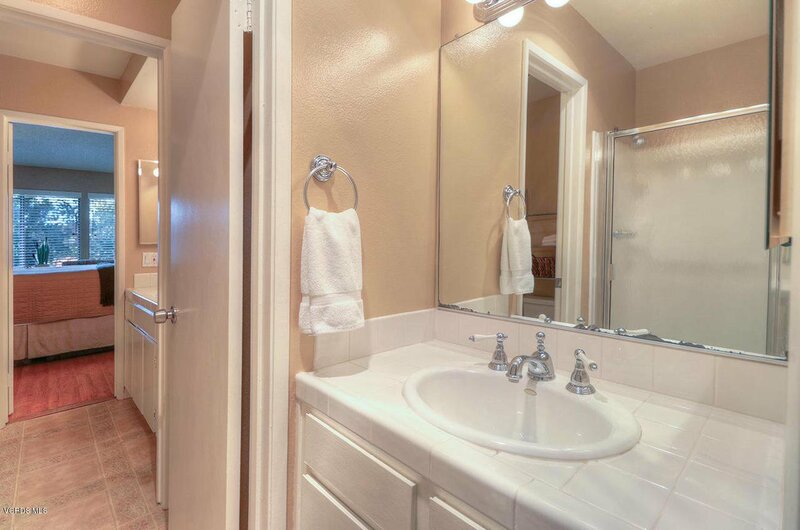 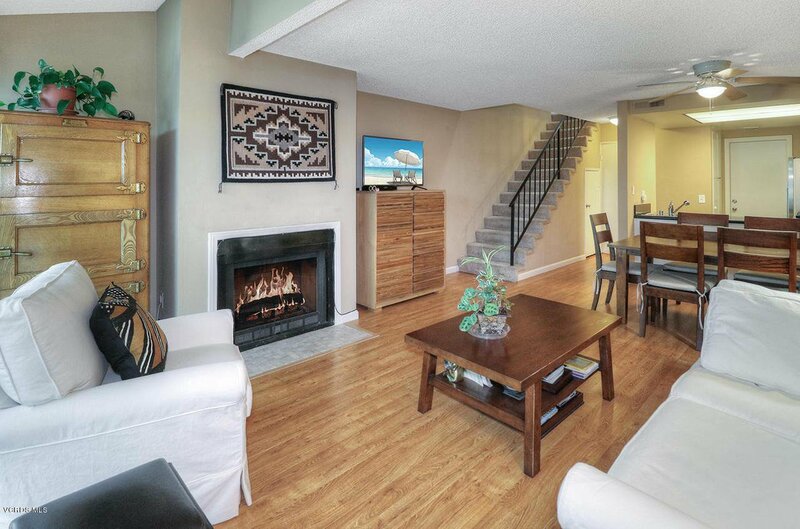 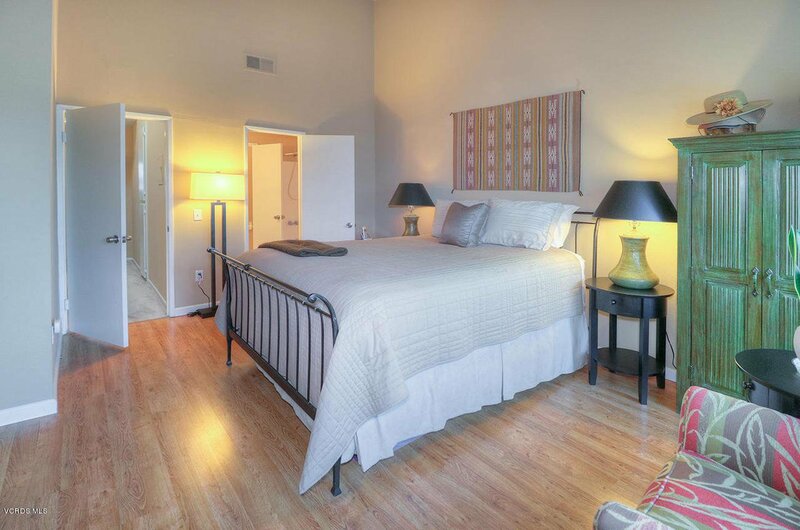 Wonderful Remodeled Townhome in the heart of Old Agoura in a very quiet location. 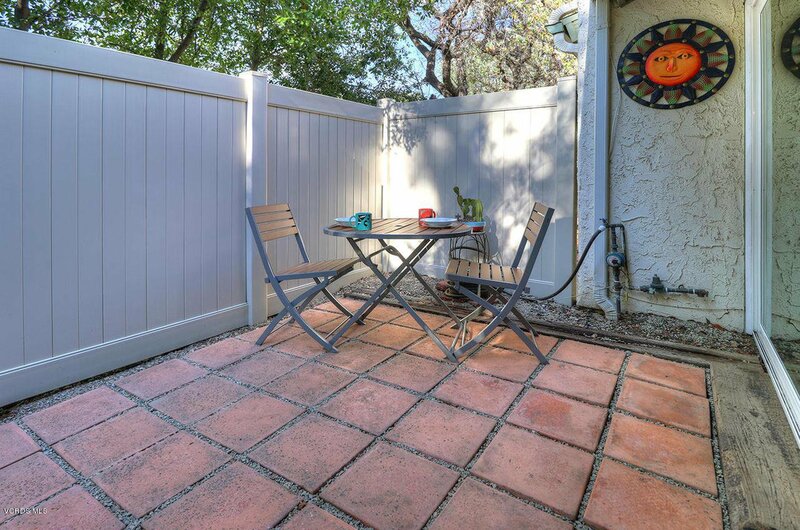 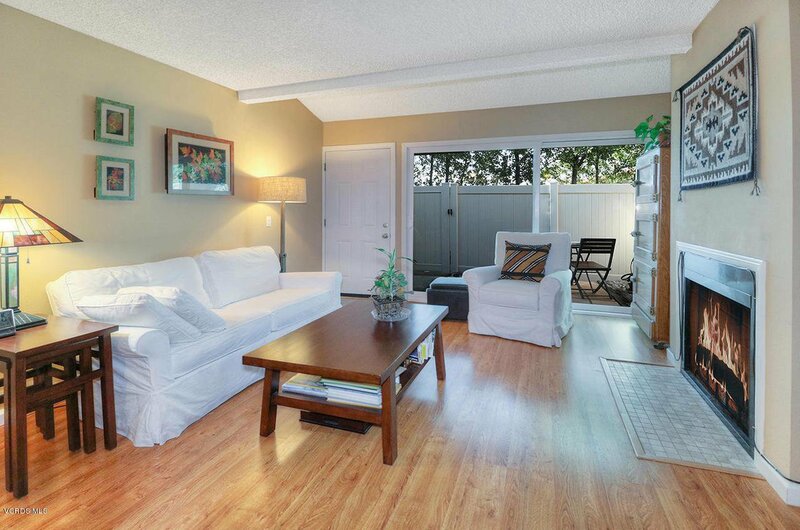 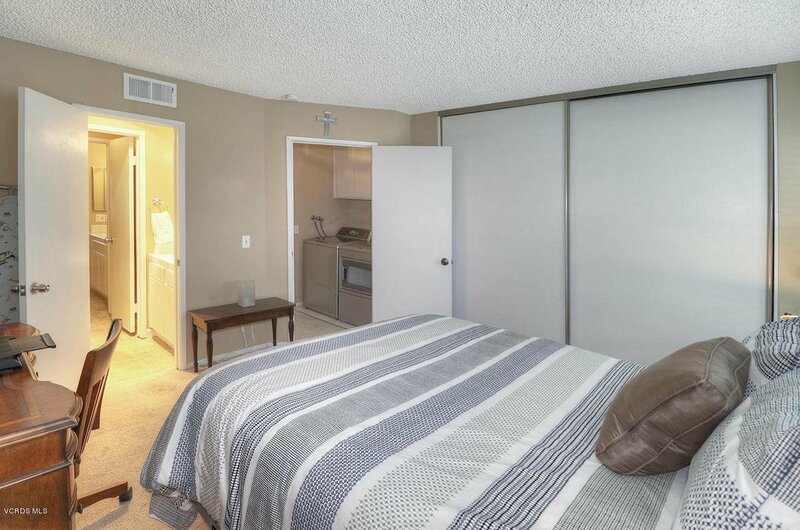 This home sits in the back of the complex with a private patio with vinyl fencing and private garage. 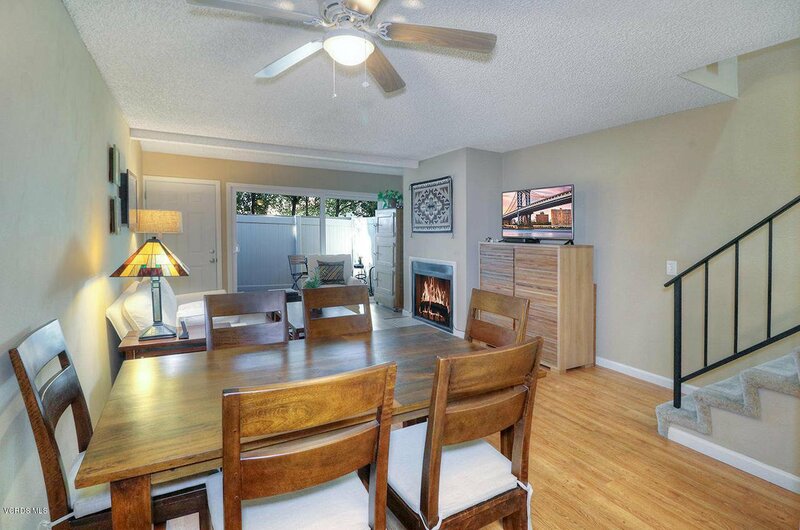 Living room has fireplace, newer ten foot sliding door to patio and duel pane windows throughout. 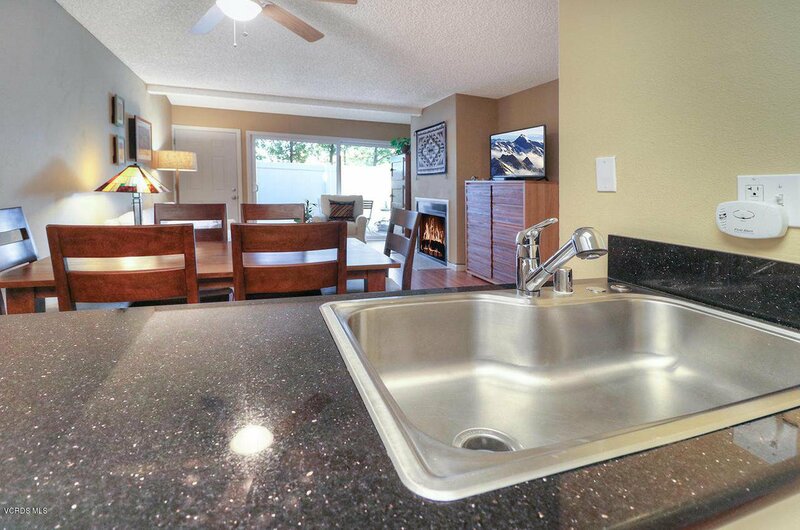 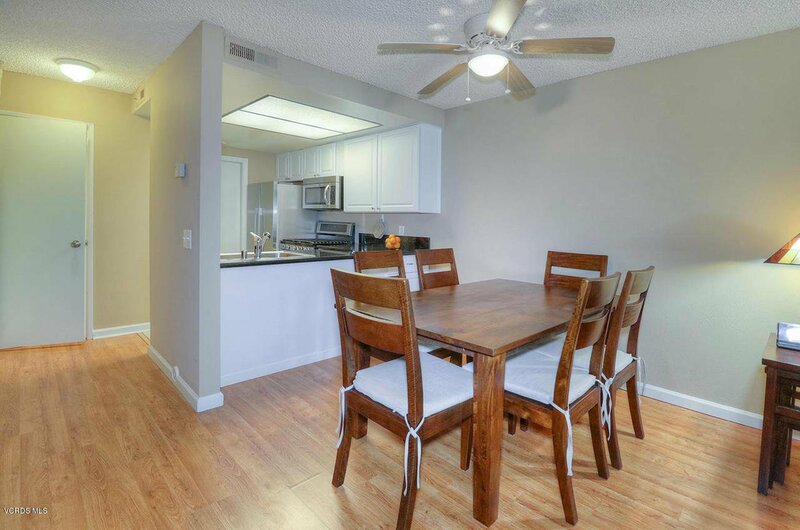 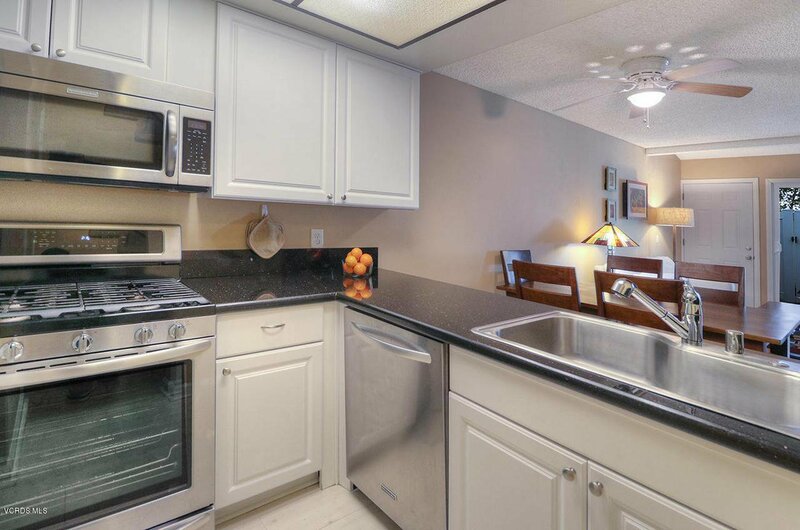 Remodeled kitchen with white cabinets, granite counters, and stainless steel appliances. 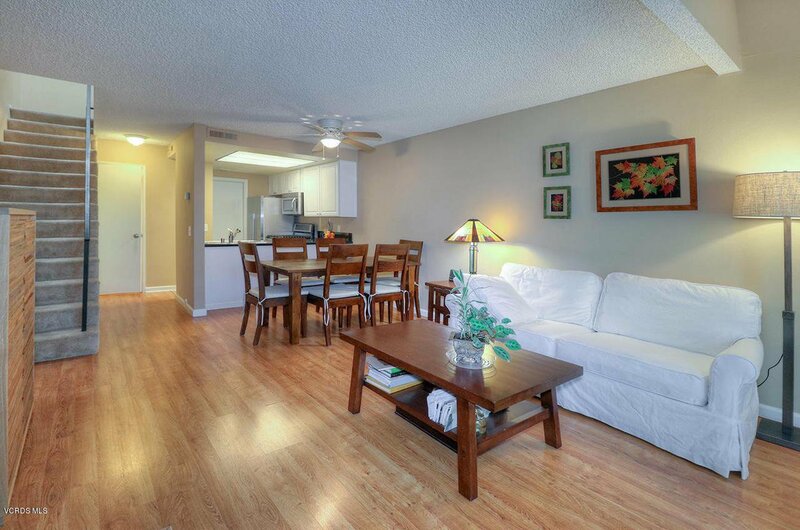 Lovely laminate wood floors downstairs and in the master. 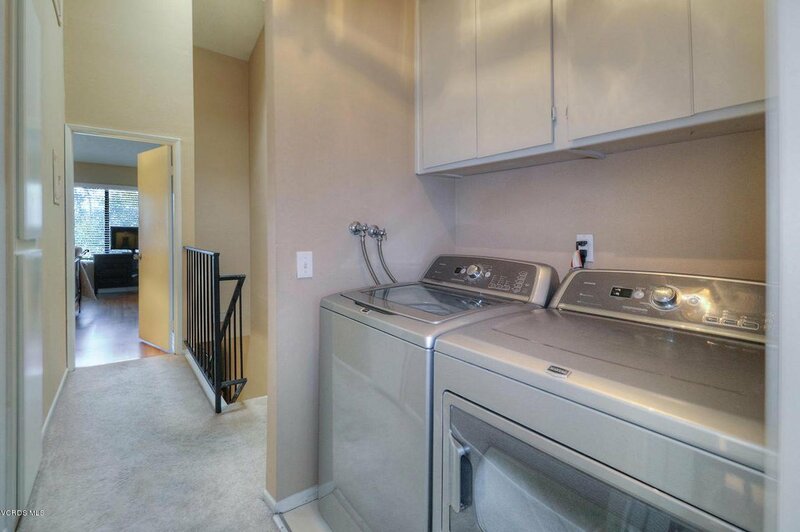 Upstairs laundry area commadates full size washer and dryer too. 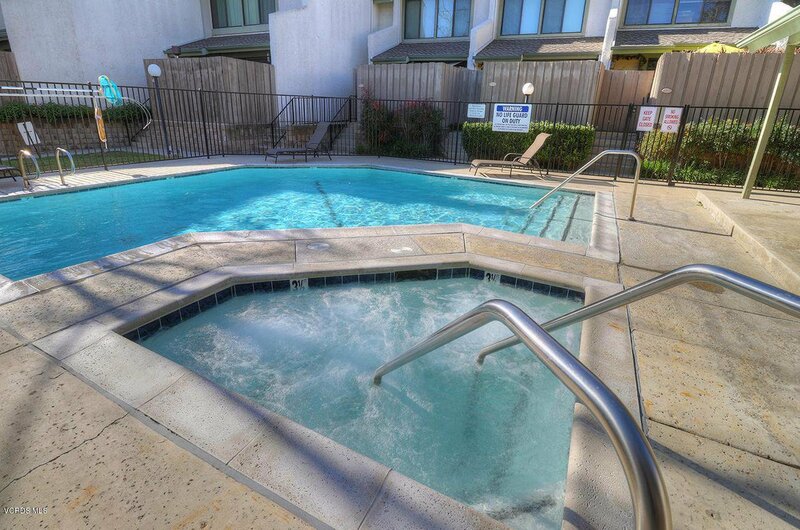 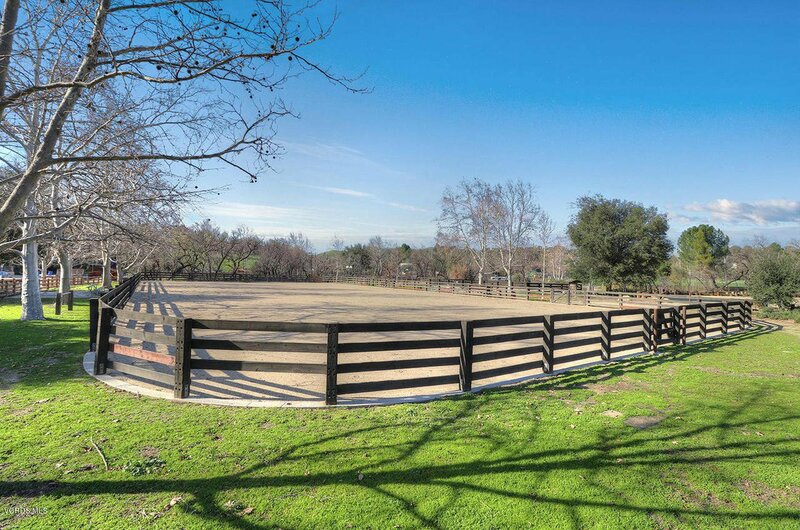 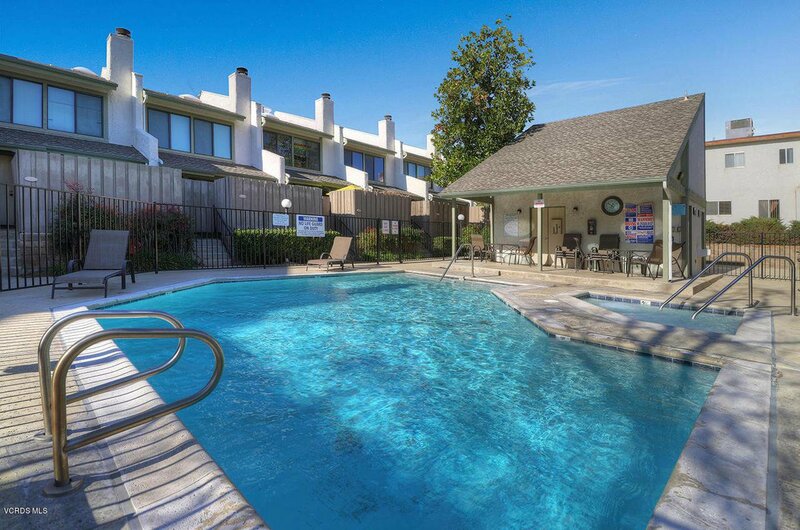 Complex has pool, spa and the home has easy freeway access plus close to schools and shopping.